I hope you all had a Lux and safe weekend enjoying time with your families, bbq, and if you were lucky time at the beach. This weekend I enjoyed time with both of my families (mines and spouses). It is so delightful to have two loving and fun families to spend the holiday with. We enjoyed bbq, watching fireworks, and laughing all night. Even though we did not go to the beach this 4th of July I will be in attendance in two weeks for my birthday! (YEAH!!) 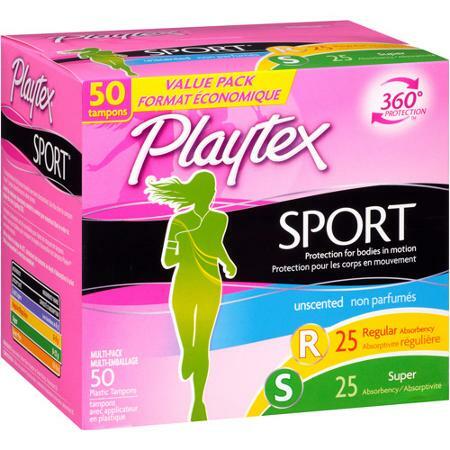 With preparing for a beach trip you must make sure you have all the essentials to enjoy your time in the sun! 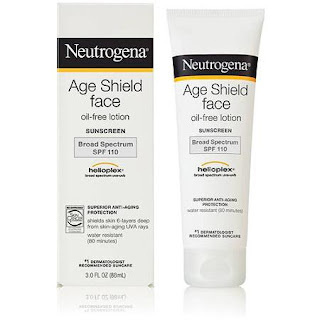 Nothing is worse than getting to the beach and forgetting something in the hotel such as sunscreen. 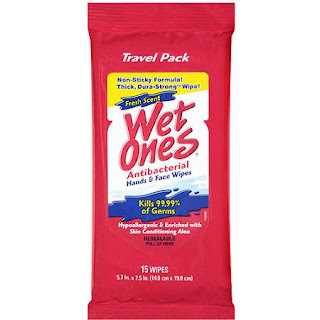 Below are my beach bag must have items. 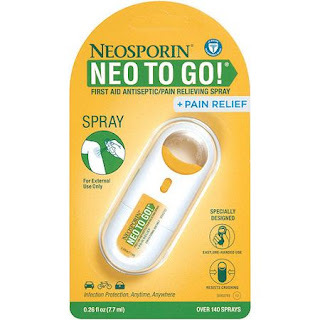 I hope this helps you prepare for you beach trip! Having a beach bag big enough for all your items is very important so you do not have multiple bags to lug around. 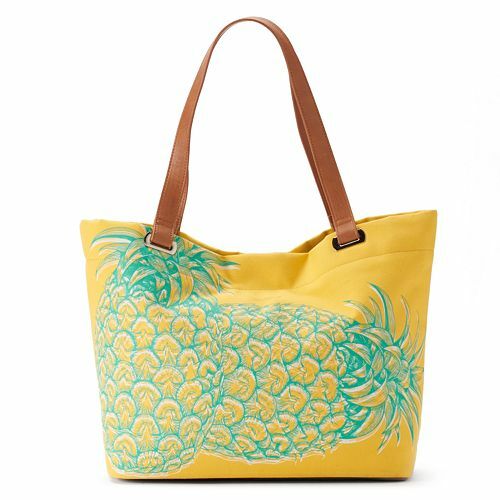 I love this Pineapple bag because it is perfect for summer and has enough room to put all your essentials. 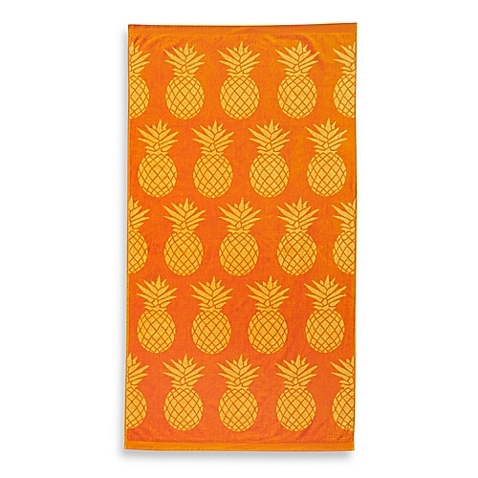 What is a cute pineapple beach bag without the matching beach towel. Having a large beach towel is a must because I hate getting sand on all my items or not having something dry me off just incase I chose to get a little wet. Make sure to pack a sun hat to give extra protection to your hair and face. 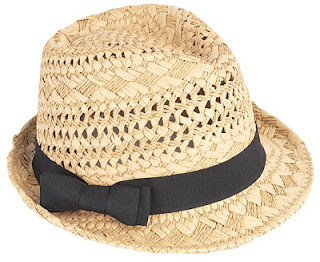 Look cute at the beach with this small brim straw fedora hat. Flip flops are always perfect to wear at the beach. 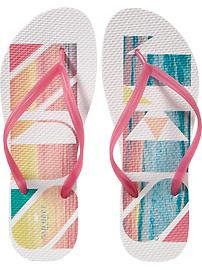 The sand can be very hot so protect your cute toes with flip flops. 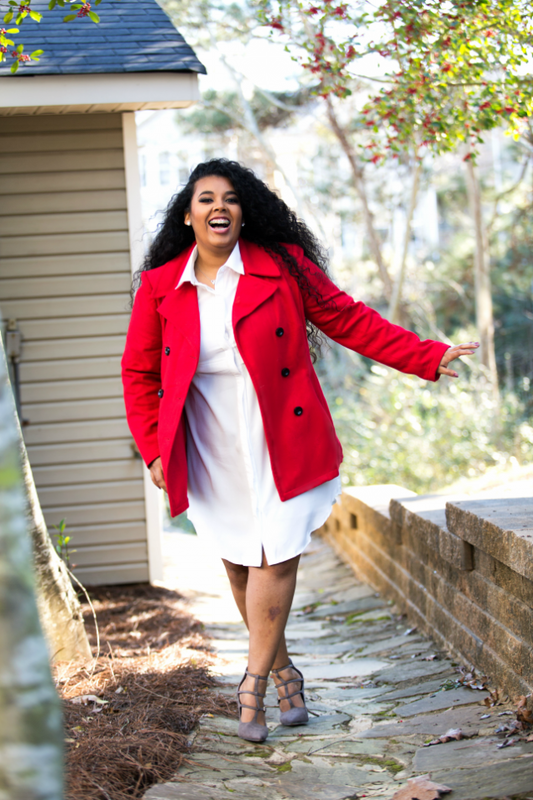 There are so many colors and styles to choose from so they match every swimsuit or coverup. I love the ones pictured here because they scream summer beach trip! A sunset at the beach is the perfect way to end your evening. What is a trip to the beach without your favorite sunglasses? Find the perfect pair of Summer Sunglasses to complete your beach look. 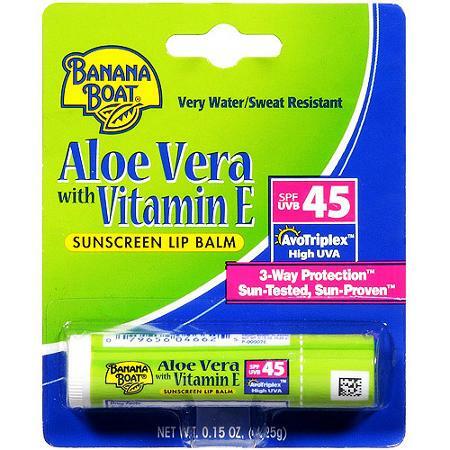 I love this sunscreen lip balm it protects and makes your lips soft. You always hear about sunscreen for your face and body like above but what about your lips!? Lips are as important as other body parts. Sometimes we can not predict when mother nature will visit. ALWAYS pack tampons or pads so nothing can stop your fun! If you are accident prone like I am you NEED Neosporin at all times. This travel size is perfect to throw in your beach bag and go. When you are at the beach you can get dirty or your little ones can touch things that are full of germs. 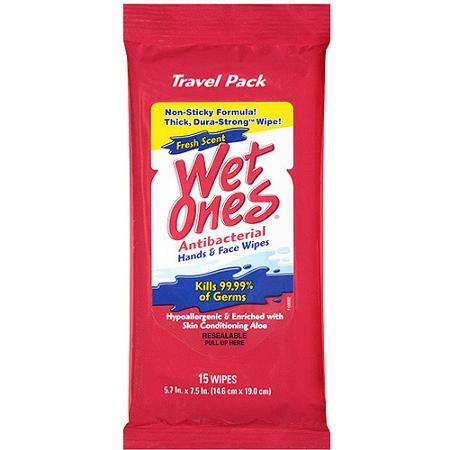 Protect them with these Wet Ones wipes. 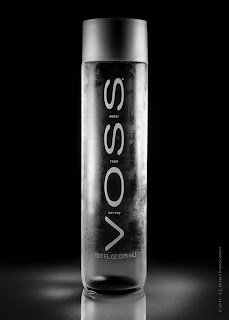 Water, water, water and more water is needed to hydrate your body and prevent dihydration. 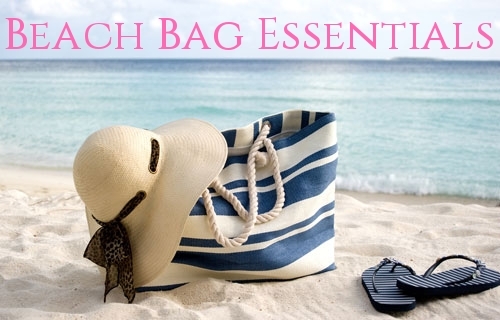 I hope you enjoyed my Beach Bag Essentials! Let me know your beach bag essentials below.